San Francisco-based law firm Coblentz Patch Duffy & Bass LLP welcomes Fred W. Alvarez to the firm’s partnership. Fred joins Coblentz from Jones Day. 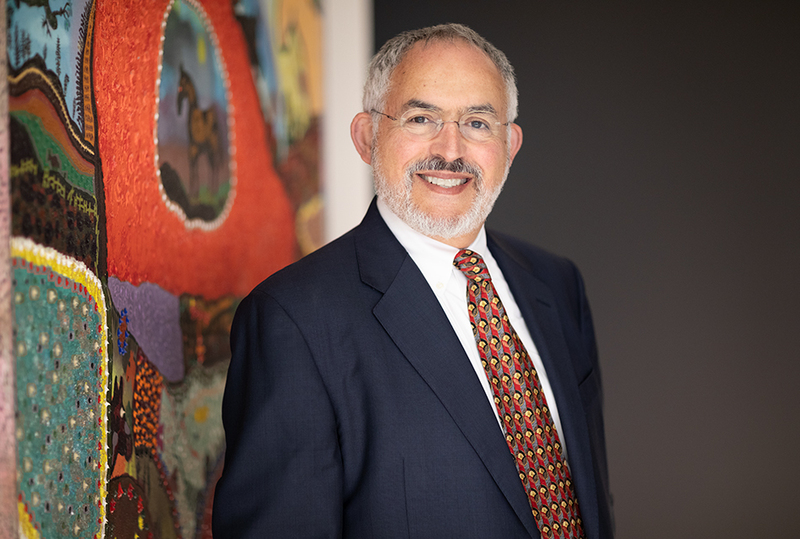 One of the preeminent employment lawyers in the United States, Fred Alvarez combines a distinct blend of employment law experience, public service, and legal profession leadership. He has an active individual and class action litigation practice devoted to defending employers in trial and on appeal in claims brought by private and governmental parties and by former senior executives. He has led the employment practice of two major American law firms. Fred represents clients in a range of industries, including energy, retail, communications, financial services, and technology. He currently focuses substantial attention on providing strategic and compliance advice, conducting sensitive internal investigations and serving as a jointly-appointed Monitor or Special Master of class action decrees. He has testified before Congress on several occasions. Appointed by the President and confirmed by the Senate, Fred served in two federal government sub-cabinet positions. As Assistant Secretary of Labor, he managed the Wage and Hour Division and the Office of Federal Contract Compliance Programs. He also served as a Commissioner of the U.S. Equal Employment Opportunity Commission. He began his career as a trial attorney with the National Labor Relations Board (NLRB) and was a law clerk to Chief Justice LaFel E. Oman of the New Mexico Supreme Court. Fred returns to San Francisco, where he served as President of the Bar Association of San Francisco, after practicing employment law in the Silicon Valley for 20 years and brings a unique perspective on Bay Area and national employment law issues to the growing employment practice at Coblentz. Coblentz Patch Duffy & Bass LLP is a premier provider of innovative, results-oriented legal services, specializing in real estate, litigation, corporate, intellectual property, employment, tax, and family wealth. U.S. News & World Report recognizes Coblentz as one of the nation’s top law firms in the Best Law Firm list, with national and local rankings in 16 practice areas and six prestigious “Tier 1” rankings in the highly competitive San Francisco law firm category. Law360 named Coblentz a California Powerhouse firm. The National Law Journal named Coblentz to its prestigious, nationwide Midsize Hot List four times. For more information: www.coblentzlaw.com.